There have been numerous studies to suggest folate (natural) or folic acid (synthetic) as a wonderful supplement for most people, especially for pregnant women. A deficiency of folate has been shown to exacerbate such conditions as Anemia, Neural Tube Defects, increased the risk of certain cancers and elevated homocysteine, a risk factor for cardiovascular disease. We are also aware of several studies that suggest folate or folic acid appears to reduce the risk of developing glaucoma, a serious eye disease. We mentioned the word homocysteine earlier. Homocysteine is a non-protein a-amino acid. Elevated levels of homocysteine in the blood have been associated with atherosclerosis and blood clots. 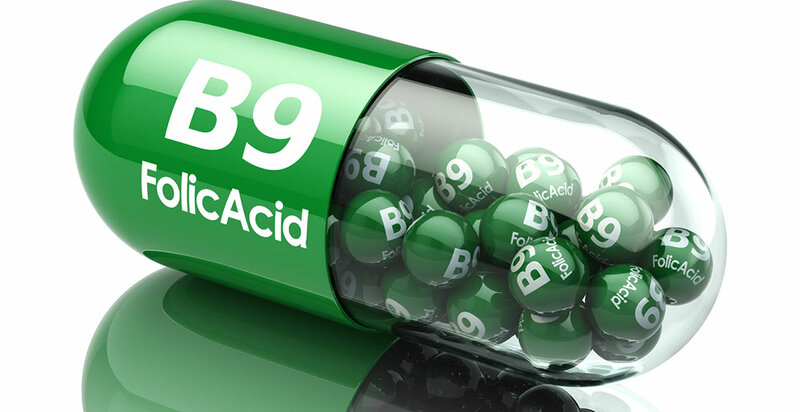 Folic acid or vitamin B-9 has been shown to help reduce homocysteine and therefore the risk of glaucoma. Since there is no known cure for glaucoma, getting folate from such foods as asparagus, broccoli, avocados or beans, or from the supplement folic acid, makes a welcome addition to almost any diet. Consult your doctor to be certain, but we are big fans of keeping folic acid as part of our nutrition and healthier eyes.